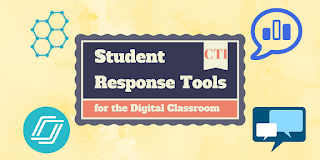 As classrooms become more connected through technology, teachers have several choices when it comes to selecting a Student Response Tool to use with student devices. 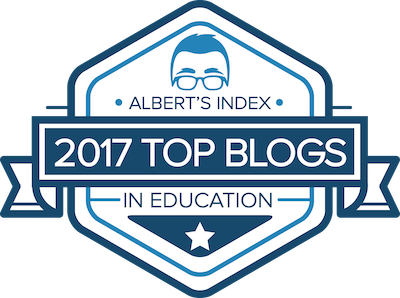 Whether your class is 1:1 with a specific device (Chromebooks, iPads) or you have a BYOD environment (Bring Your Own Device),there are many websites that work as an excellent option for teachers to gather responses from their students. AnswerGarden is a response tool that allows a teacher to ask a single question and makes a word cloud out of student responses. It is intended for short answer questions, about 20 to 40 characters long. It does not record which student gave which answer. It is more so intended as a brainstorming tool. The user can hover over any of the answers to see how many times it was answered. No accounts are needed for the site, and each AnswerGarden that a teacher creates holds its own URL and code for students to type in to. It has an iPad app that is easy for students of all ages to use. Nearpod has many features beyond collecting student responses. It is a teacher presentation tool that allows the teacher to control what is on the screens of the students via WiFi. The teacher can set up a presentation like they would in Google Slides, Keypoint, or PowerPoint, and they an embed question types into the slide. Students sign in through a class code. Draw it, Fill in the Blanks, Polling, Exit Slip Quiz, and Open Ended questions can be asked. When the lesson is over, the presenter can download the answers that students gave. Nearpod is free, but has an upgrade to "Gold" as well. The dash board is simple to use, and many teachers share their presentations for others to use in the library. Poll Everywhere is a great option for the BYOD environment. There are several ways for students/participants to join a poll, including texting through their phone. Poll Everywhere shows real time results in a bar graph on the teacher dashboard. While it would work best as a multiple choice response system, the teacher can also ask open response questions as well. Socrative is an excellent site/app for giving tests/quizzes to students. The students sign in through a class code and the teacher can choose to give a student paced quiz or the teacher can control the pace of the quiz as well. As you can see, there are 3 other options as well. Quick Question: Allows instructors to ask their students questions "on the fly." Space Race: Students take a teacher created quiz in groups as a competitive game. Exit Ticket: Has 3 generic questions for the end of the lesson for students to answer. After the teacher chooses to close the session, a report can be downloaded, printed, or added to Google Drive as a Sheet. 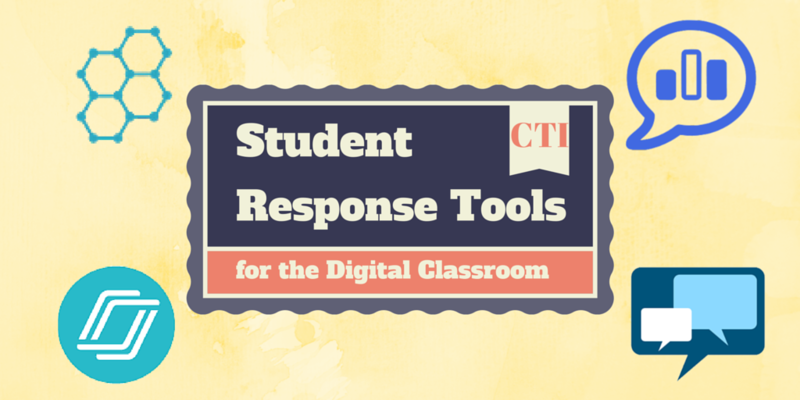 These are only a handful of the great apps/websites that are available to students and teachers to collect responses in real time. This allows for faster student feedback, and easier classroom management. Other tools worth trying are: Kahoot.it, TodaysMeet, Zaption, and EduPuzzle. The instructive language puts a mark on understudies who are 'at-hazard' and in some cases this name makes a separation between the instructor and the understudies. I am trusting that perusing the reactions of these Coursework Writing UK center school math understudies - in their own particular words - will help connect the enthusiastic separation between the understudies and their instructor. Hello, I have browsed most of your posts digital signage app This post is probably where I got the most useful information for my research. Thanks for posting, maybe we can see more on this. Are you aware of any other websites on this subject. Do you want some reliable and affordable VPN sites like Cyberghost? Head up and follow this resource to find out best alternatives. Hope that helps! As classrooms turn out to be more associated through innovation, instructors have a few options with regards to choosing an Understudy Reaction Device to use with understudy gadgets. According to me, digital classrom is more convenient and portable.